After the shocking events at the school marathon, Aria, Emily and Spencer are sure now more than ever that Mona is up to her old tricks. Hanna, still holding out hope for her former friend, is not so sure. With Mona seemingly popping up everywhere, it sure seems like she has a plan. 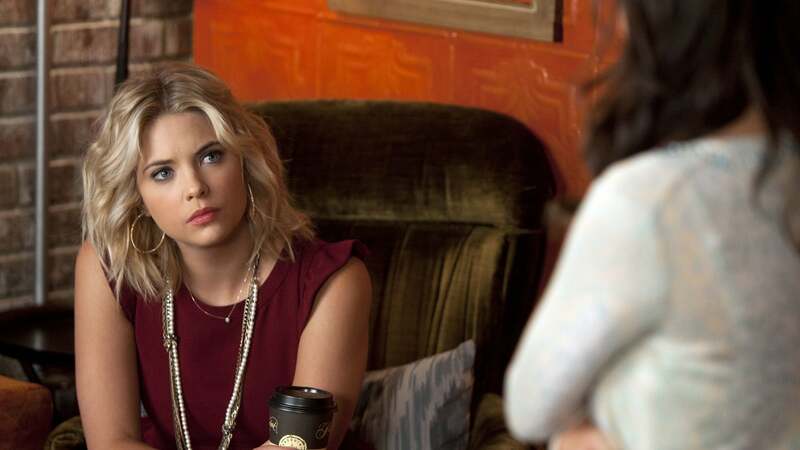 But with no real evidence to prove Mona is back to her evil ways, how can the Liars prove what they believe to be true? Meanwhile, Aria’s fears about her father grow stronger when something vital that is hidden in her room goes missing.